The developer of the disaster-ridden Opal Tower has withdrawn from the tender process for the sale of Sydney's Sirius. Mounting pressure on NSW Premier Gladys Berejiklian to stop the sale of the tower to Ecove and development partner Aoyuan likely caused the retreat. It is understood that Aoyuan will remain involved in the tender. A Property NSW spokesperson confirmed the news on Thursday afternoon. “The government is evaluating proposals for the Sirius site and has shortlisted a number of proponents. Speculation that Ecove were the preferred buyers of the iconic harbourside building prompted the Save Our Sirius lobby group to pen an open letter to the premier. Member for Sydney Alex Greenwich and member for Balmain Jamie Packer joined Lord Mayor Clover Moore as signatories. Ecove’s bid with China's Aoyuan Group had been shortlisted alongside Danny Avidan’s RDA Property Group and JD Capital, a private Vietnamese developer. The letter warned that the sale of the Brutalist icon to Ecove would be a “grave mistake and would provoke distrust in government processes and objectives”. 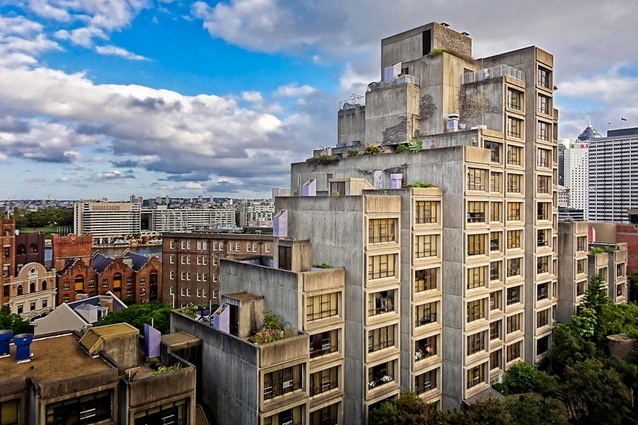 The Brutalist icon, completed in 1980, houses 79-units across 11-storeys. Save our Sirius chair Shaun Carter welcome Ecove's decision to withdraw from the bid. “We believe all developers should withdraw from the sale of Sirius. After years of court battles and uncertainty about Sirius’ future, the building was finally placed on the market in mid-2018, and is tipped to sell for as much as $150 million. The NSW government listed the building for tender after refusing to place it on the state’s heritage list, ignoring the advice of architects and preservation bodies. The government’s refusal to heritage list Sirius came despite it being placed on a 2018 “watch list” by the World Monument’s Fund. The sale of Sirius is opposed by NSW’s Labor opposition. The Opal Tower saga has caused widespread reports of building defects across the country, with research from UNSW uncovering that up to 85 per cent of buildings built after 2000 had ongoing defects. “It can be argued that Sirius was built at a time when buildings were better regulated and had government oversight so that they were built well,” Save Our Sirius' letter said. 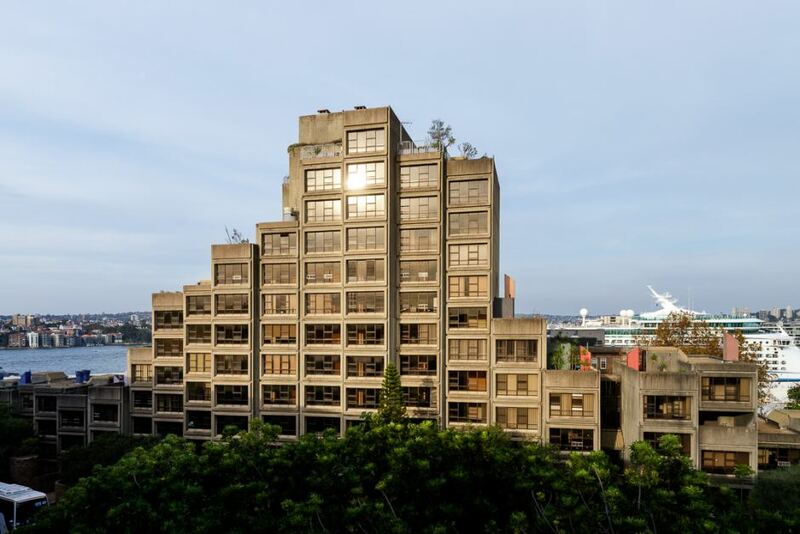 It is not certain if RDA Property Group or JD Capital plan to demolish the tower, however the Sydney Morning Herald reported that RDA’s tender involves keeping but upgrading elements of the Brutalist structure.